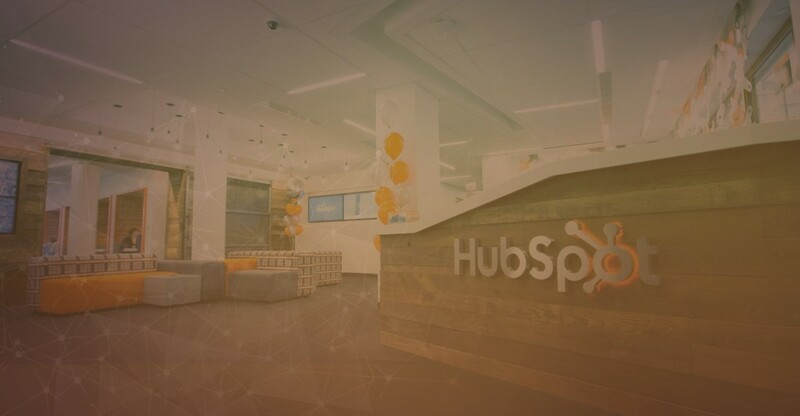 I joined HubSpot on February first of 2009. In the six years since then we set the Guinness World Record for world’s largest webinar and we went public. I got married, wrote and published four books and moved to Las Vegas. I built and we released a bunch of awesome little social media tools and I represented HubSpot by speaking at countless conferences. The smallish company I joined back in 2009 has turned into a pretty big one, with offices on three continents. It was always our goal to be a big, successful public company. And I’m proud of the work I did that helped reach that goal. Having said that, the time comes to move onto something new. To follow my true passion… male modeling. Just kidding (or am I?). But as I work on my Blue Steel, I’m also looking around for a new opportunities to continue my data-backed inbound marketing work, or to bring the HubSpot-style growth hacking playbook to another startup. Email me if you’d like to discuss. But really, the male modeling thing. I am really really ridiculously good looking. The Freebie Niche: A Secret and Powerful Vector for Social and Viral Marketing? What is Viral Marketing Science?